Please send TWO bottles per brand entered for the Tasting Awards. Please send ONE bottle per brand entered for the Design & Packaging Awards. If entering a product range for the Design & Packaging Awards, please send ONE bottle for every product in the range. For any bottle samples where the brand name is not written in English, please accompany each bottle with a label in English stating the brand name and the ABV. Please ensure bottles are safely packaged to avoid breakages. Please note: bottles will not be returned. ISC label: Official ISC shipping labels will be sent to entrants on confirmation of entries and these must be included with any packages you send. Failure to include these labels may result in your samples not being accepted at the ISC warehouse. 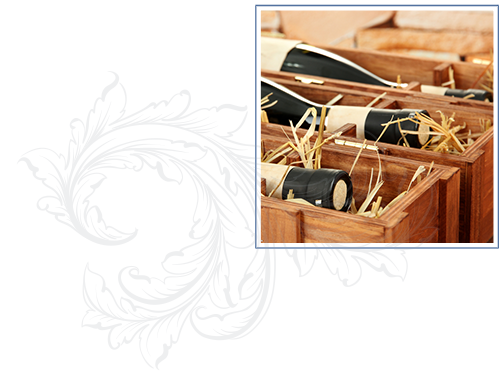 Proforma Invoice: All bottles must be accompanied by a pro forma invoice for the purpose of paying UK VAT. A sample pro forma invoice may be found here - Pro_Forma_Invoice.docx and must be included with your shipment. However, you may be required to complete additional paperwork with your shipper in addition to this pro forma invoice. If product samples arrive at our warehouse which do not have UK Duty PAID assigned to the bottles, we will invoice the entrant for the cost of providing this service. The invoice must be paid immediately or the entry may be withdrawn. In this instance, no refund will be made. The ISC will do everything we can to assist in clearing products through customs but the final responsibility rests with the entrant to cover any related charges, ensuring bottle samples are cleared through customs in time for the event judging. PLEASE DO NOT, under any circumstances, arrange for UK duty to be paid by your shipping agent. 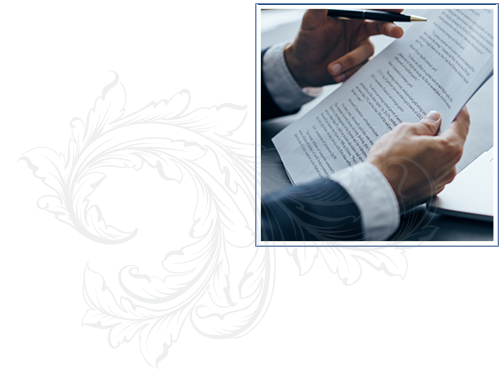 When completing supporting shipping documentation, as the consignee you are responsible for paying duties and taxes, not your shipping agent. Please remember that you need to send two bottles per tasting entry and one additional bottle if entering the Design & Packaging awards. UK Excise Duty is payable on all alcoholic products, irrespective of strength. Please ensure you adhere to the ISC delivery deadlines and shipping instructions quoting the relevant approval numbers below. SENDING FROM THE UK: All bottle samples from within the UK should be sent to us on a Duty Paid only basis. 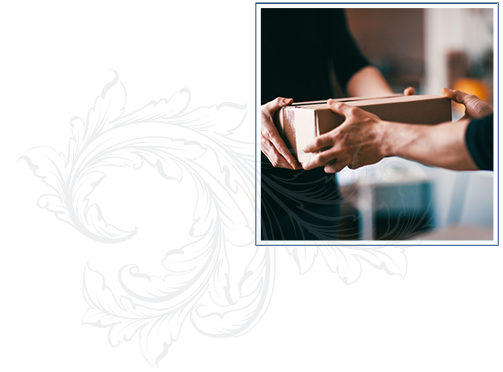 Please ensure each bottle sample you send has a UK Duty Stamp on the bottle along with a packing list/delivery note of what is being sent to us in the consignment. 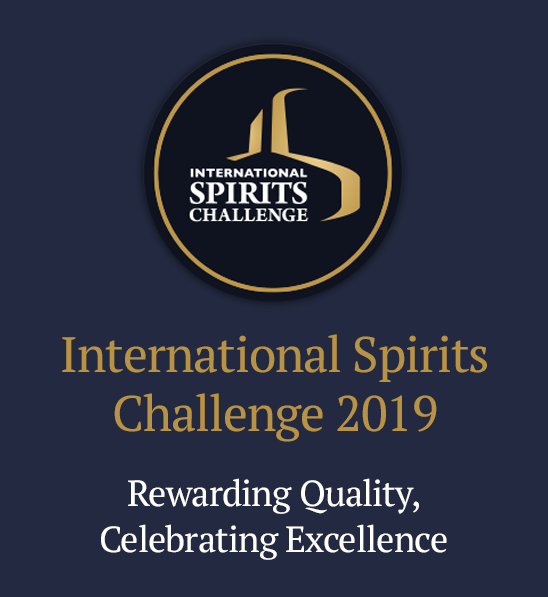 Alternatively if you wish to speak to us further on this matter, please call Rick Beaumont, International Spirits Challenge on +44 (0) 1293 558 130.